Even applications considered ideal for migration to the cloud will require at least some modification. 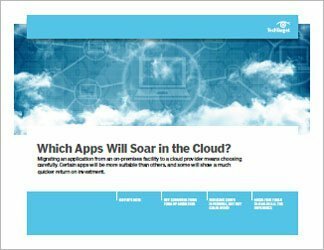 Determining what those apps need -- and which ones have dependencies that eliminate the cloud as an option -- are persistent and tricky questions for IT teams to answer. 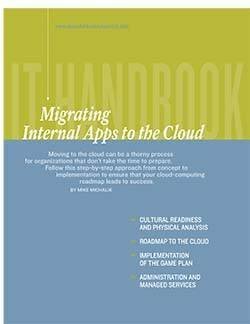 This handbook looks closely at the process involved in taking an on-premises application and shifting it to the cloud. 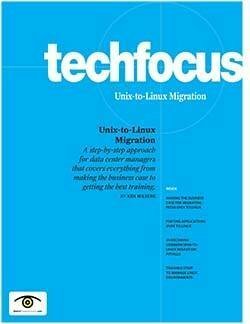 Included is a discussion of how to determine which apps might be good candidates for migration. 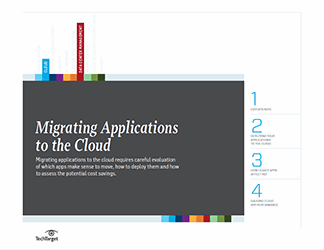 For apps that are well suited for migration to the cloud, it's important to know how to prepare them so that they're ready to run when the switch is made. 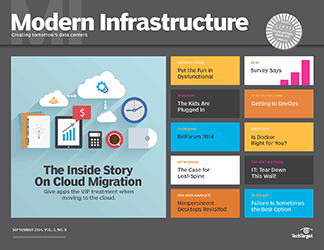 IT planners will also need to take a careful look at costs for apps in the cloud. Certain types of apps, such as those that experience sharp bursts in use, will likely generate a return quicker than ones that see more steady usage. Another important consideration for cloud app migration is to have access to the right tools, be they from service providers or third-party vendors. These sorts of tools will enable a business to monitor and manage an app during and after migration to the cloud.